It’s been two weeks since I did one of these! Sorry, last week was chock full of news, so I didn’t want to overload you all. Anyhoo, Cecilie Fritzvold and Chris Maddison are currently battling it out for the title of Iron Builder, using the Nexo Knights shield element as the Secret Ingredient, and it’s been an excellent battle so far! 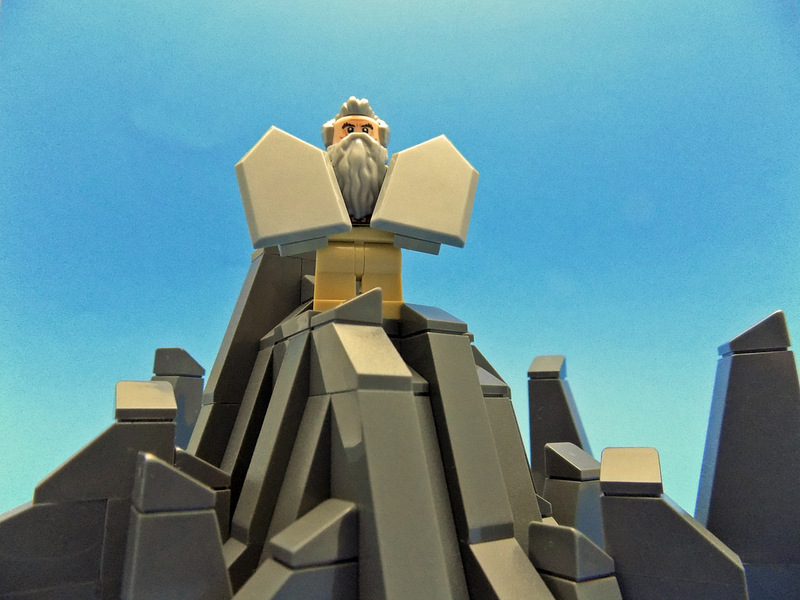 Below are six of the amazing builds from the last two weeks. It’s getting hard to pick my favourites! This one, by Chris, is one of those builds that makes you look twice, and then one more time just to be sure. 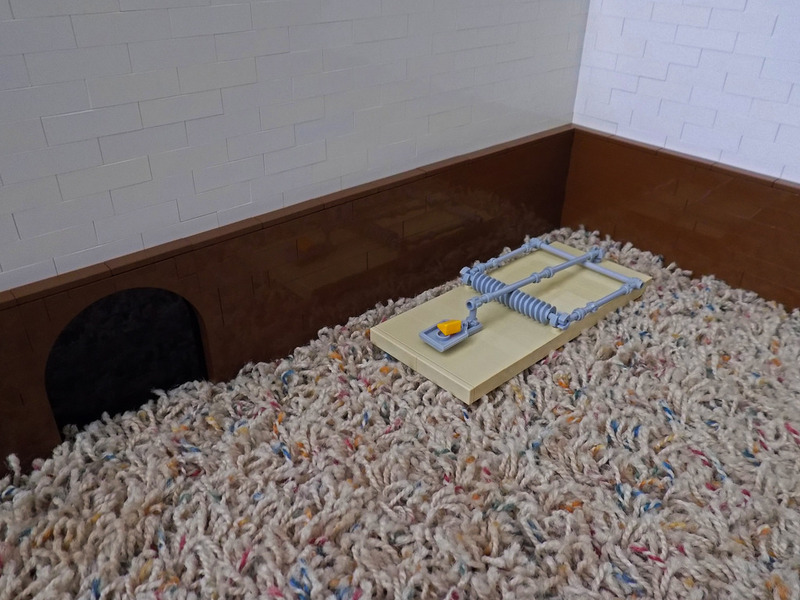 The wall is LEGO, and the mouse trap too, obviously, but the use of a cheese block as cheese? That’s pure gold. Chris has gone biblical here, with Moses and the 10 Commandments, although, they’re empty! Perfect use of the element though. It’s brilliant. 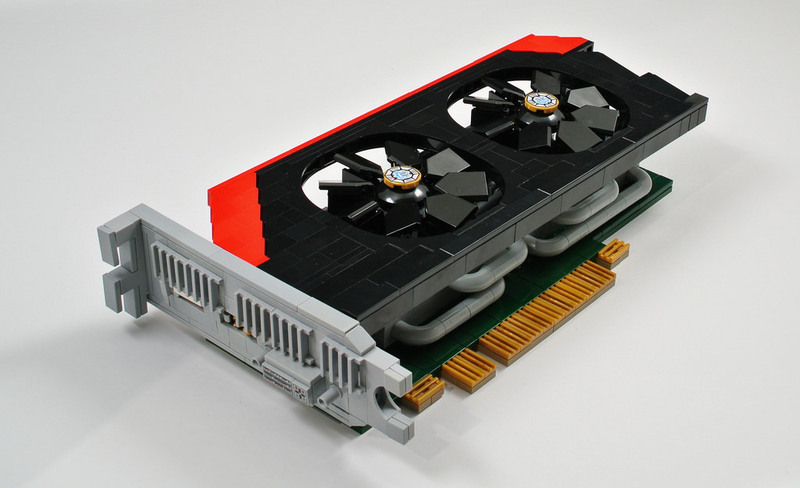 Cecilie has fought back with this absolutely perfect graphics card. The use of the shields as fan blades are amazing, and the ports are spot on. This is my favourite build of the competition, easy. 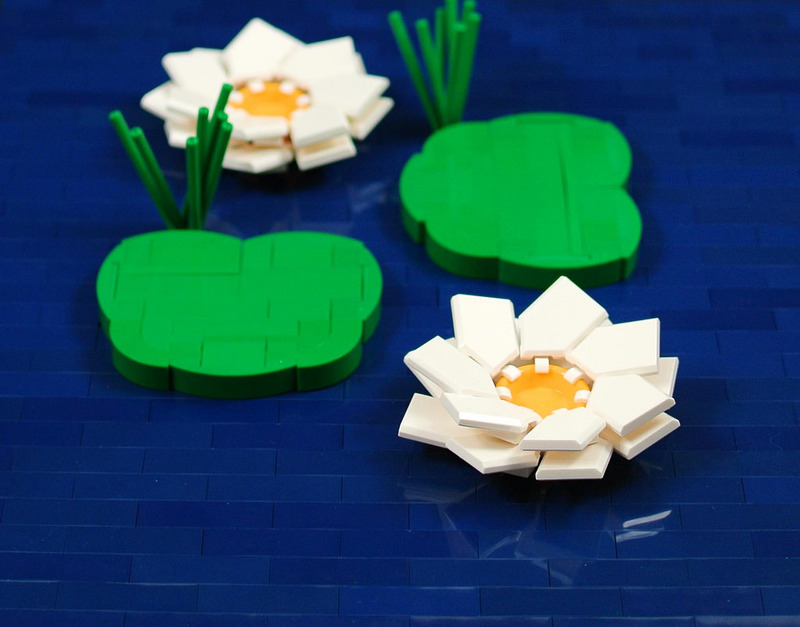 Who knew these parts looked so good as petals? Cecilie has used yellow plates often seen in Friends sets as the core of the flower. 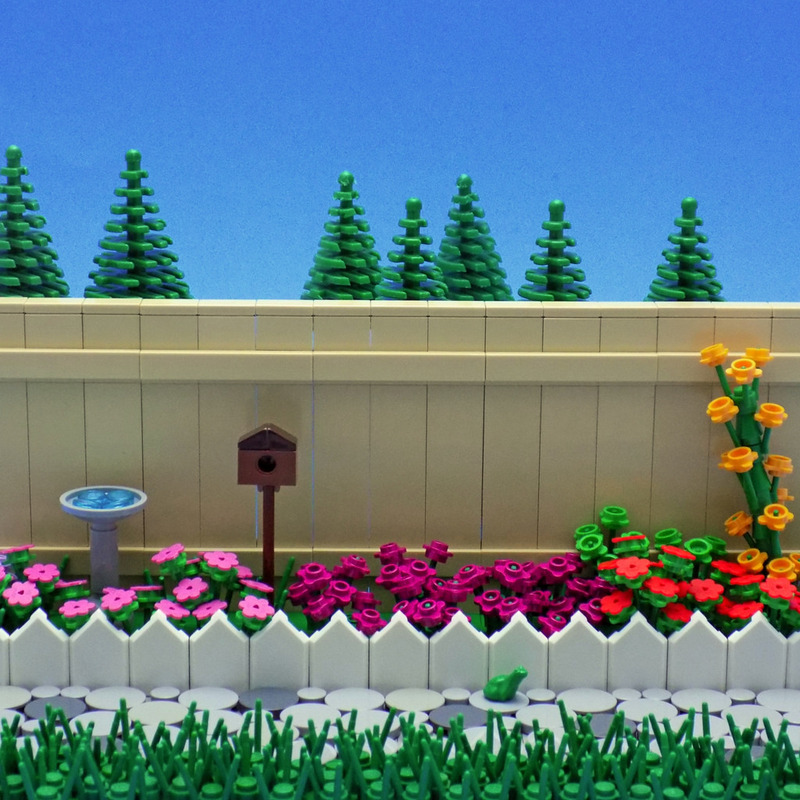 Sticking with the flowers, Chris has created this beautiful garden. I love the birdbath , and the path is gorgeous! Great use of the secret ingredient too. 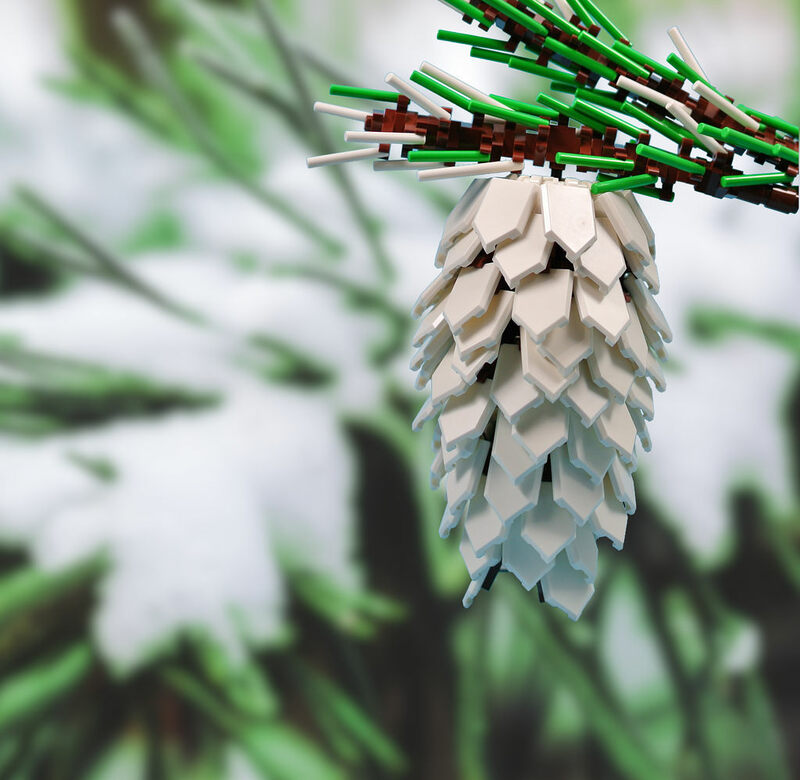 Lastly, Cecilie has made a pine cone, and it’s awe inspiring. It is so organic, again, it’s one of those creations that makes you look twice. I’m looking forward to seeing what this week has in store! Check out all the action on the Flickr discussion. What’s been your favourite?